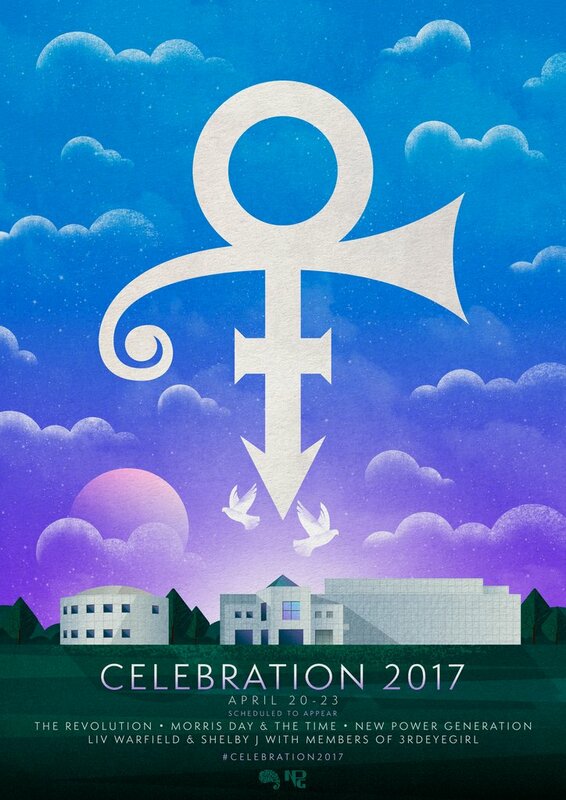 A four-day celebration, from April 20th to 23rd, 2017, at Paisley Park will honor and celebrate the life and legacy of Prince, as the world marks the first anniversary of his passing. The four days will feature live music from artists including Revolution, 3rdEyeGirl, Morris Day and the Time, New Power Generation and Liv Warfield and Shelby J, panel discussions and presentations on Prince’s tremendous talent, influence and importance as a composer, musician, producer, live performer and filmmaker. 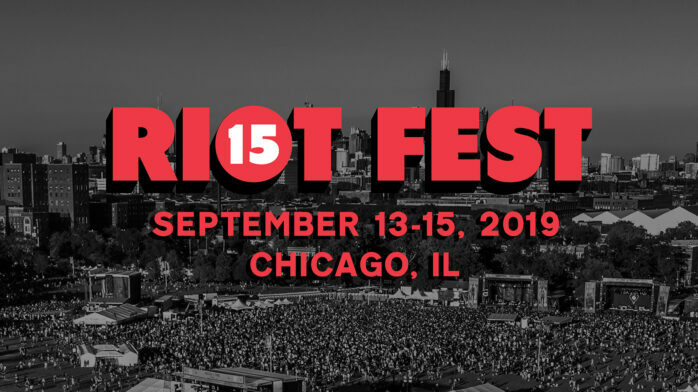 Tickets to the event will start at $499 and include up to five hours of event programming each day on all four days; and access to exclusive concert events, panel discussions, guided tours and more. For $999 you can get a VIP pass which includes up to five hours of event programming each day on all four days, access to exclusive concert events, panel discussions, and guided tours, VIP concert seating, on-site parking, photo and autograph opportunities with special guests and exclusive merchandise and a meal pass. 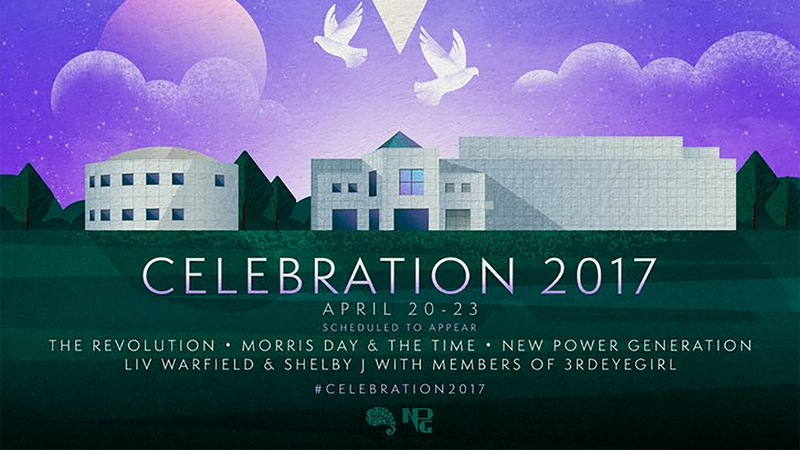 Tickets to Celebration 2017 can be purchased here.